SogoOptions is a customizable and powerful options trading platform, built especially for the options trader. Compare the SogoOptions platform to other options trading platforms, and you will see why SogoTrade is the right choice! At SogoTrade, we have some of the lowest stock trading fees in the Industry. Not only stock trading fees, but also some of the lowest options trading fees, too. 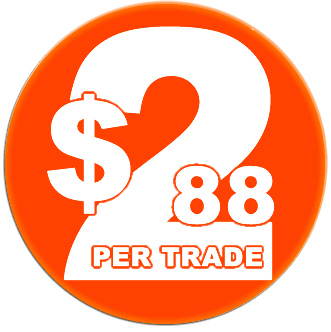 Option trades online are as low as $2.88 (base rate) plus $0.50 per contract. Visit our commissions page to learn more. View Real-time Option Quotes and have complete control of the option chain layout. Graphically view the Greeks and P/L chart of your portfolio. Change time & volatility to view different risk scenarios. Find out why so many traders love trading the "weekly's". The shorter expirations provide much appeal for speculation, but also represent an invaluable tool to manage risk and enhance income. Intuitive & Easy to Use features - a flexible interface lets you place basic or advanced order types directly from either the option chain or option trade page. 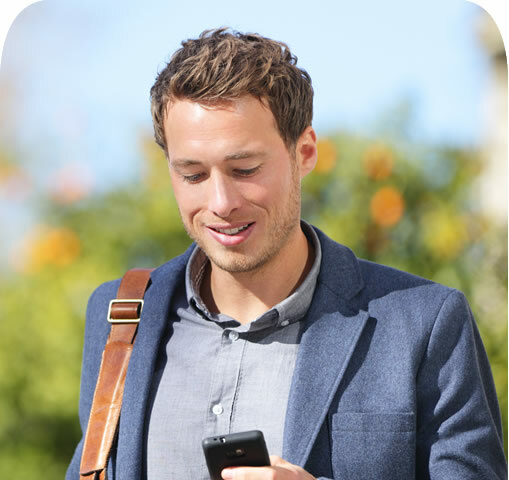 Find your options needs within seconds with SogoPlay! With SogoPlay, find an opportunity to lower your costs while offering a higher potential return. Fully integrated with the SogoOptions platform. Generate daily equity & option trading ideas. Take the complexity out of option trading.